What happens when your country is swallowed by the sea? 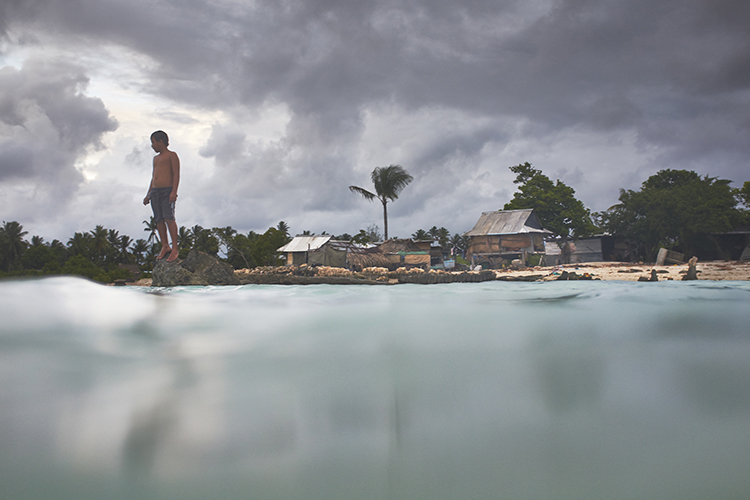 Kiribati, a Pacific atoll republic, is destined to disappear within decades – due to rising sea levels and climate change. Interweaving two personal stories of survival and resilience, Anote’s Ark explores what it takes to migrate an entire nation with dignity.